xv, 164 p. ; 21 cm. This is a real life story of losing one's only son. This experience had made the author strong and caring. 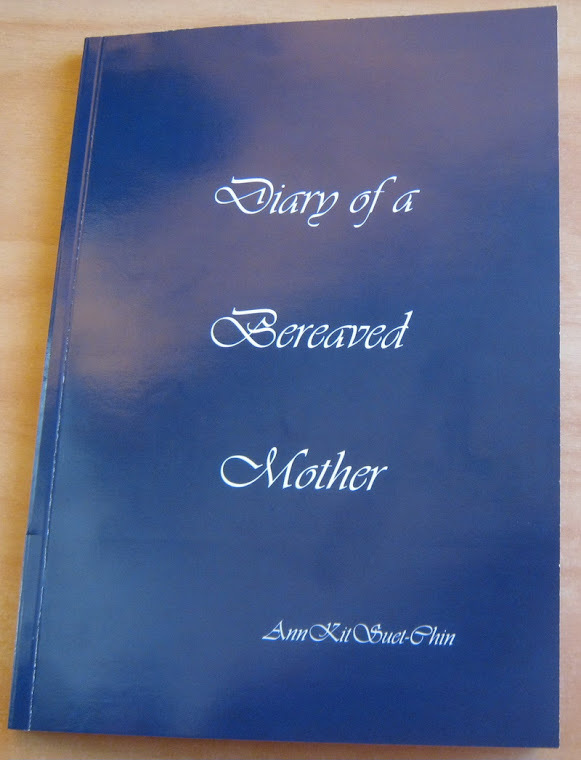 This tragedy has been a great help for her to help understand other bereaved people ... The author also writes this book for caregivers, doctors and anyone who loves reading memoirs and personal stories. The author writes suggestions to help in grief and offers references of where to seek other help. Finally, she writes of the struggles of being a Christion, and how God had helped her through ...Back cover.